"Everyone has stress, because life isn't something we totally control. The question is: Are you managing your stress, or has it mastered you?" 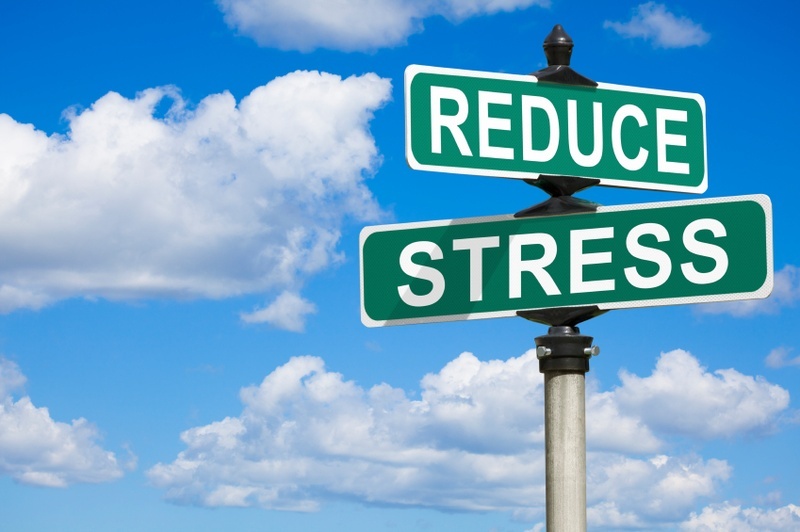 These 13 Tips to Ease Stress are great! And of course you'll notice numbers 4 and 5, which recommend relaxation techniques such as Yoga, and regular exercise! You're already ahead of the game!!! You should be practicing Yoga! 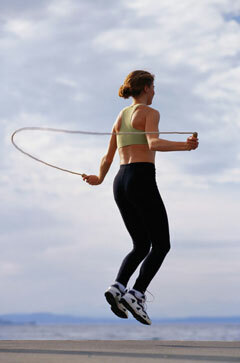 "The best cardio workout is the jump-rope double-turn maneuver. It's intense: You'll burn about 26 calories per minute! Do a basic jump for five minutes, then jump twice as high and turn the rope twice as fast so it passes under your feet twice before you land. This takes timing, patience and power. But you'll get in great shape just by working at it." 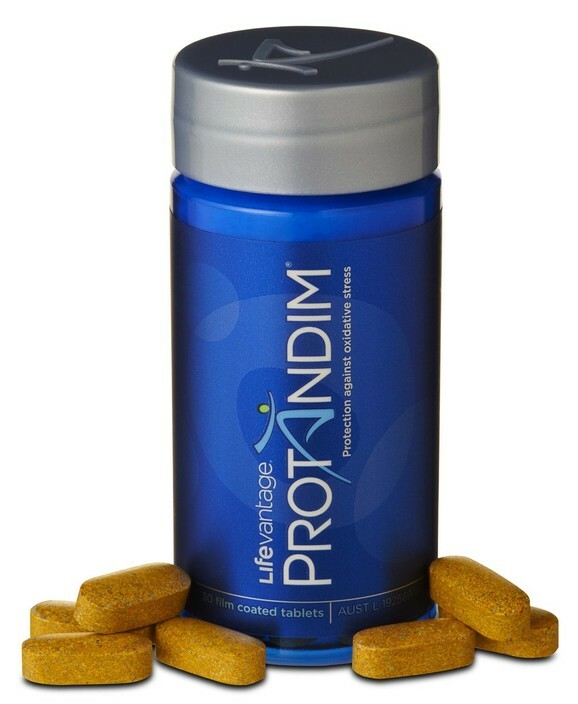 Nrf2 synergizing supplement on the market.